I've been basking. Resting. Waiting. Thinking. Worrying. My fourth novel, Thunderstruck, was published about a month ago, and I haven't done much writing since then. I've done a bit of planning of future projects, gave a series of talks on writing and my writing process, and thought about some stories waiting to be shaken/spilled out of my head ... but really, not much, mostly resting/waiting/thinking/worrying. 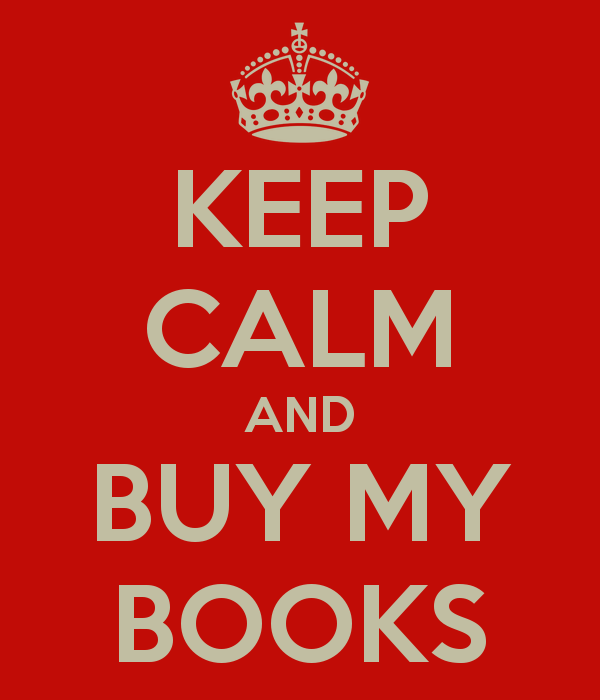 I'm proud of my latest novel, and my writing in general. There's nothing wrong with that in and of itself, people should be proud of their work. The problem stems from a seed of worry in the back of my head, a seed that keeps trying to sprout and grow and crowd out other, better, things. I know how to write, have ideas for things I want to write about, and the time to write them ... sounds perfect. But I've let some fear creep in and it scattered my words; that's where writer's block lives. I've been playing. Playing with words, playing with writing, playing with ideas, playing inside my skull with all the dangerous toys at my disposal. I've been reading a lot, following my thoughts down unusual paths, trying out some new things in writing exercises, and I can feel the ice groaning and cracking and melting underfoot. Stories trapped just below the surface are only now trying to crunch their way out and through and into the light and air. 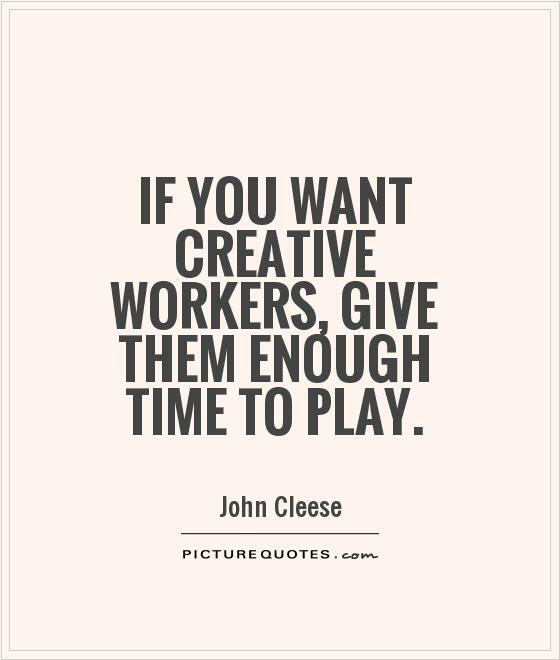 Nobody can be creative every hour of every day (or at least I can't), but it's important to me (and for other people aspiring to creative endeavors, I assume) to find the way to exercise my creativity (and exorcise the things in my life that help to jam it up) and strengthen my ability to call on it regularly, and for long periods at a time. 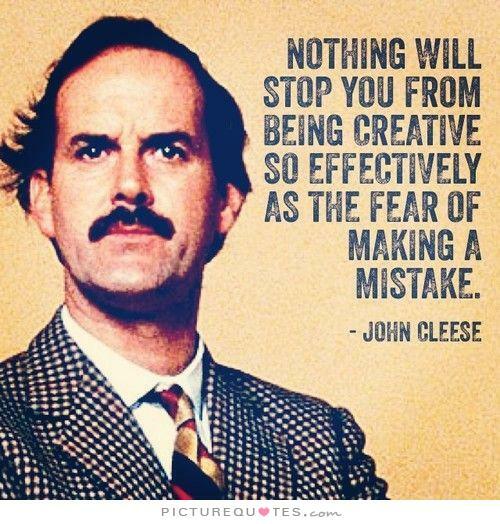 I'm grateful for the place in my brain that spawns the ideas and words and stories that I've been given to share ... and grateful for John Cleese.